The backward loop cast on is the most simple cast on, but not perse the most fit method. My advice is to not use this method when starting a new piece. Sounds a bit weird maybe, but use it for specific cases, for instance when you need to cast on some stitches for a buttonhole. 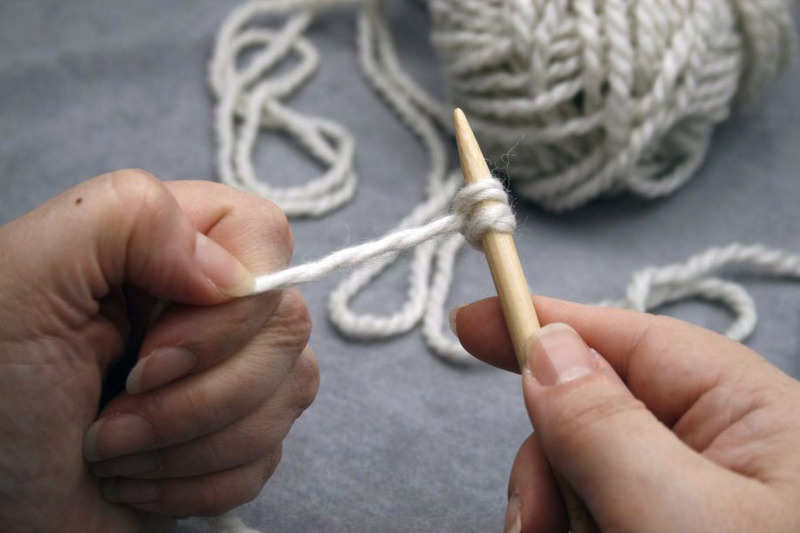 Or to cast on extra stitches at the end of a row when you have to increas. In the video I show you what the issue is when do do want to use it anyway, and how to get around it by being very careful when knitting your first row. If you go to my YouTube playlist that is about all kinds of cast ons (see here), you will find more possibilities.